Make a gift with a lasting impact by becoming a SickKids monthly donor today. We need to build a new SickKids and it's going to take all of us. 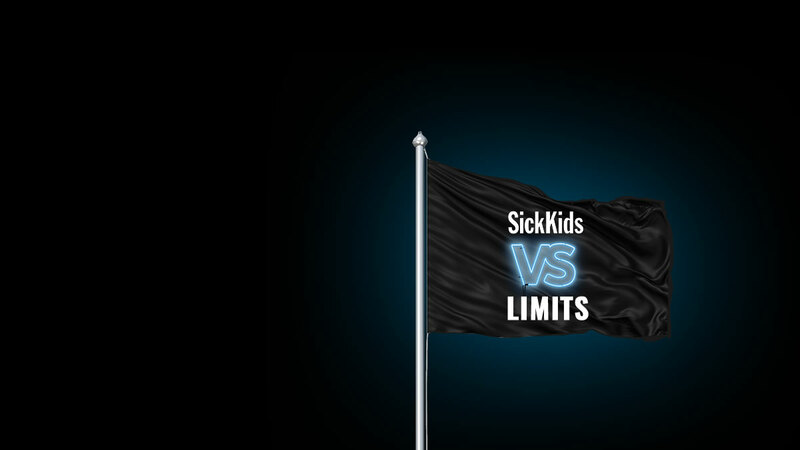 Donate, join your crew and spread the word to help us build a new SickKids.